dressing is such an important process in our everyday life — from selecting your outfits to spraying on some perfume before you head out, we all want to dress to impress. 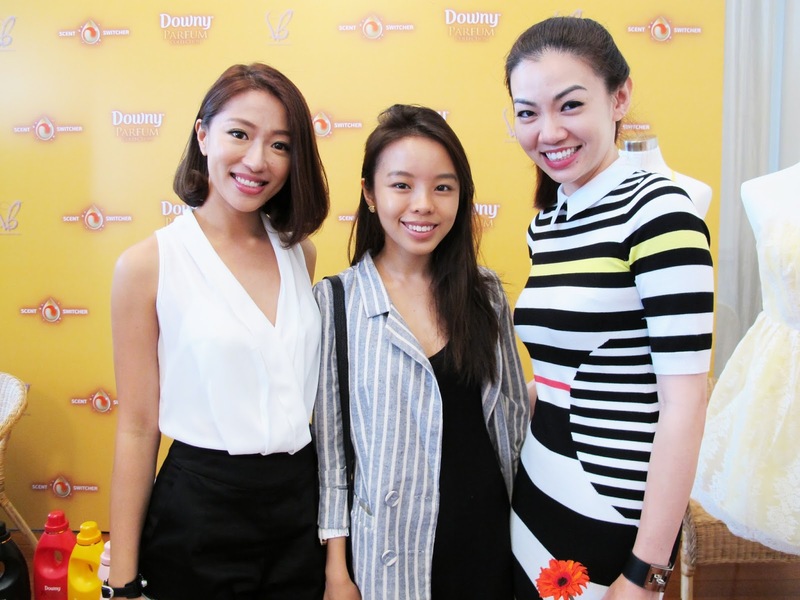 downy recently launched a one-of-a-kind scent switcher range of fabric softeners. scent switcher? you may ask. what it means is that - the two type of microcapsules will be deposited onto the clothes during washing will help to keep clothes scented even in storage. 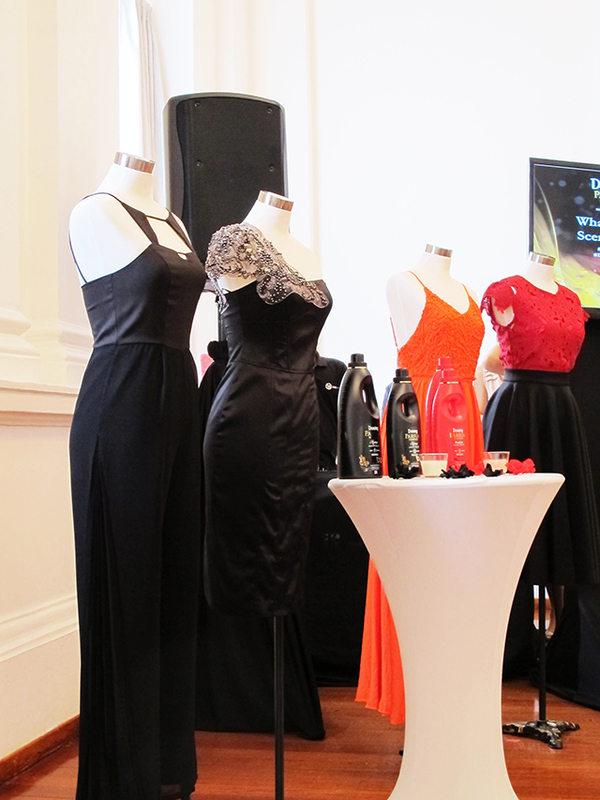 the scent switching experience is then activated through rubbing, moving and wearing of the fabric, enabling different perfume microcapsules to burst at varying amounts and triggering a different scent. interesting isn't it? 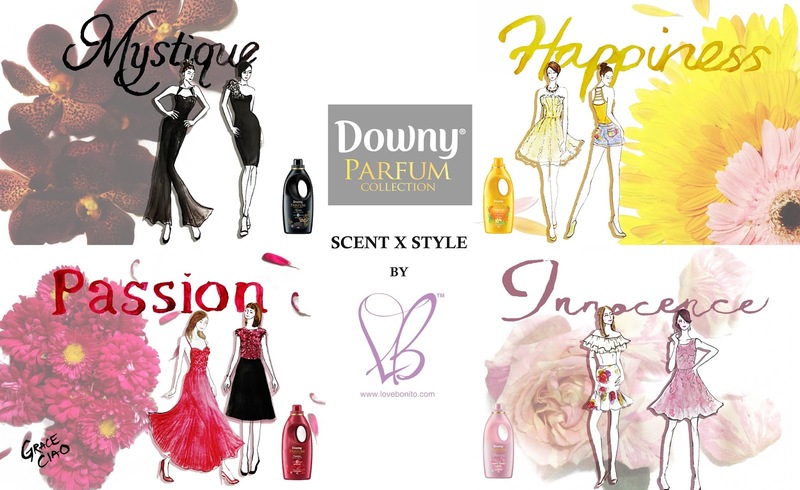 to celebrate this, downy collaborated with leading fashion online retailer, Love, bonito to launch and curate the apparels according to the four scent variants - happiness, innocence, mystique and passion. the lovely duo also dished out some fabric care tips; they recommend that every girl should (perhaps) print out a laundry guide / fabric care sheet and have it sticked near the laundry area, because knowing what should or should not be done to your clothes is vital to longer lasting clothes. we can now enjoy a variety of sensorial experiences at the different time of the day, thanks to downy parfum collection with scent switcher technology! 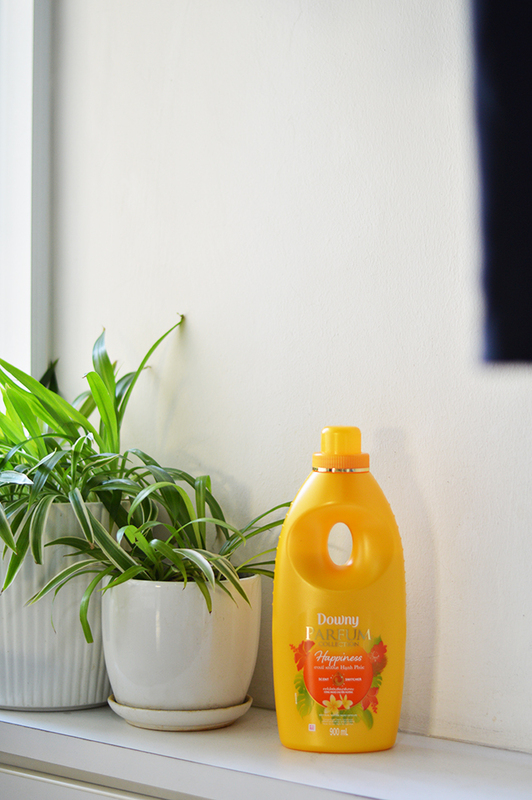 the fabric softener can be found at all leading supermarkets.